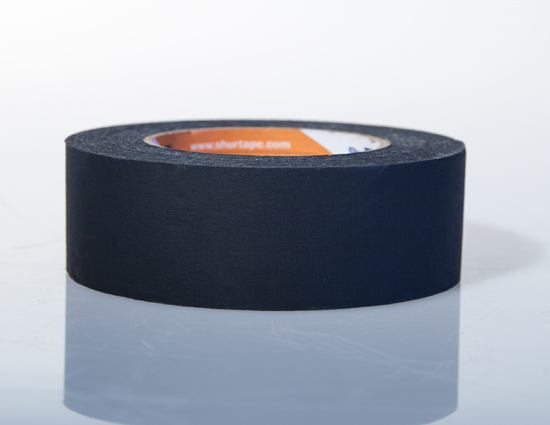 MPR Says: "One million uses"
"If you are a crew member you know that one of the most frequently requested items you may be asked for is black paper tape. Almost every department has a need for paper tape every day; and yet so few departments seem to keep it on hand. (I recommend you check first with the camera dept.) So if you want to make friends on your next job, carry some paper tape with you."